The southwestern Montenegro is washed by the Adriatic Sea. 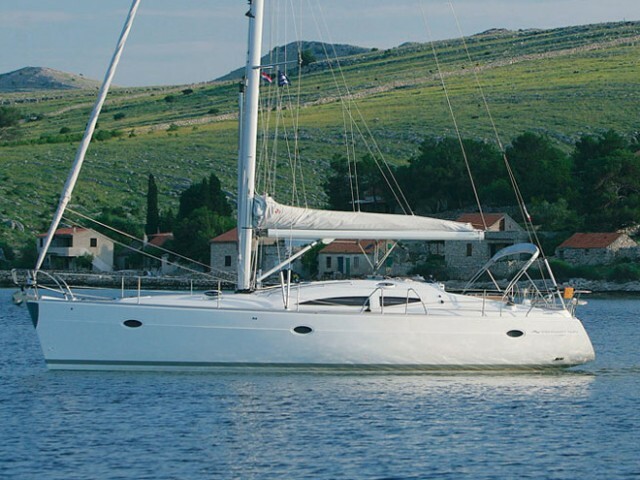 Almost 300 km of the coast, 14 islands scattered across the sea and the large bay of Boka Kotorska made this country perfect for yacht cruises. Airplanes from all over the world land in the airports of Tivat and Podgorica. Also, you can get to Montenegro from every corner of Europe by the railway. Most countries have a visa-free regime for 30 days. 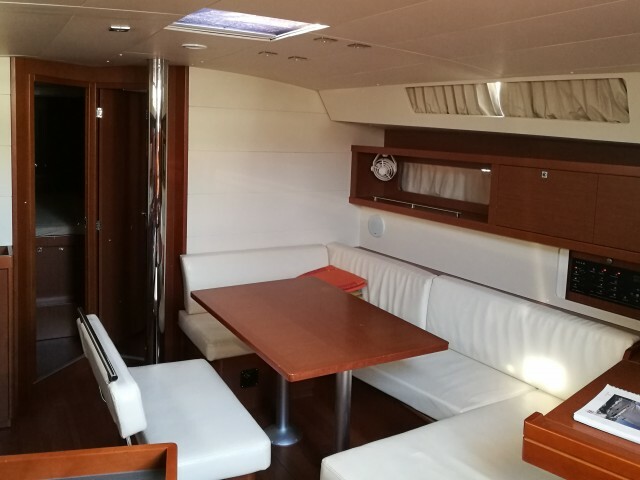 Private yacht charter in Montenegro will allow you to discover the coasts of other countries like Italy, Bosnia and Herzegovina, Croatia or Slovenia. 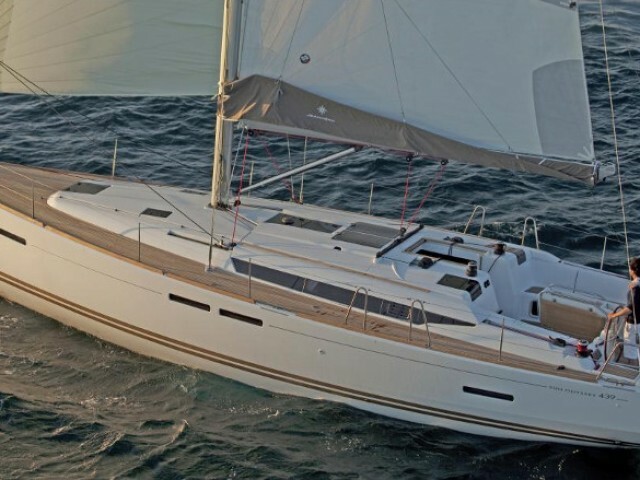 The Mediterranean climate is great for both resting on the coast and travelling in the waters of the Adriatic Sea. 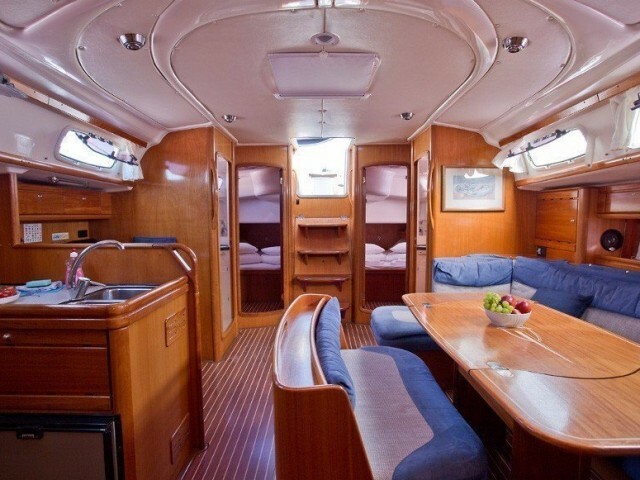 High season for yachting lasts from May to September. 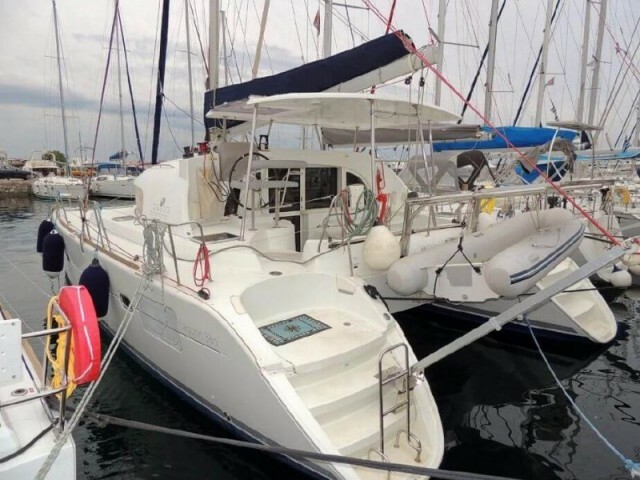 You can still rent motor and sailing yachts and catamarans in early spring and October, but storms and heavy rains can happen. 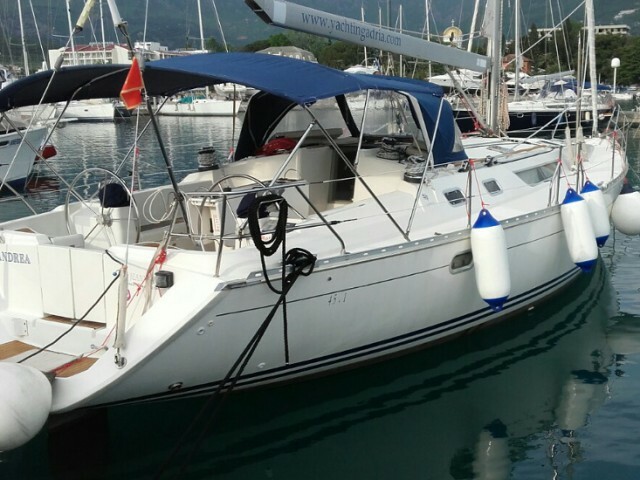 You can go to any place in Montenegro from the airport of Tivat. The city itself offers many interesting places worth visiting. There are beautiful beaches, tourist-oriented infrastructure, as well as one of the largest yacht ports — Porto Montenegro. At the end of July, there is a wine fair where you can try and buy amazing wines created according to ancient recipes. The main event is the International Festival of Carnival May Evenings in Budva. It takes place annually at the end of April and at the beginning of May. 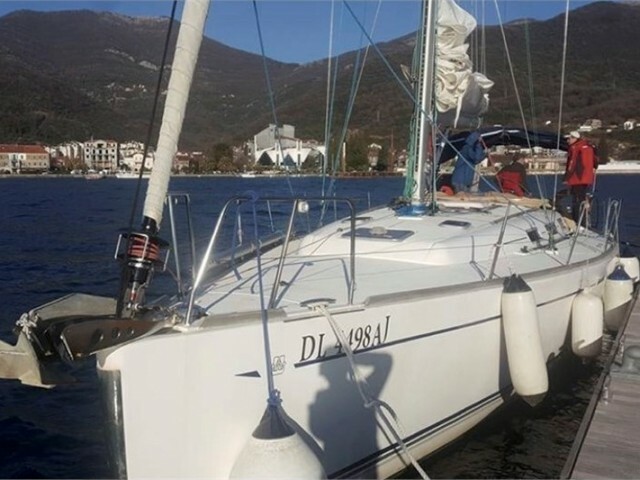 A sailing regatta on the Lim River takes place in the city of Plav in May. Herceg Novi is located on a hillside above the bay. Its landmark is the ancient fortress of Kanli-Kula and old authentic streets. Prices for food, clothes and souvenirs is rather low here in comparison with large resorts. The island of St. Nicholas in the bay of Budva will charm you with pristine nature, the XVI century church and luxurious uncrowded beaches. Hollywood celebrities often visit St. Stephen’s Island which was closed until last year. 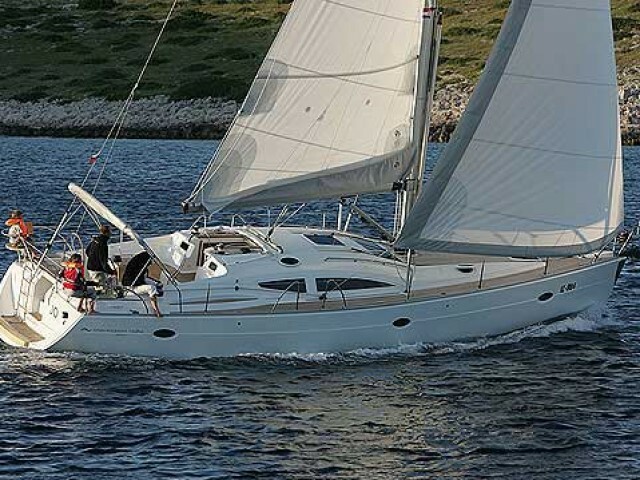 Now you can easily access it on during a yacht tour. In addition to yacht trips, parachute jumping, banana riding and other extreme sports are popular here. Montenegro is the former part of Yugoslavia, and now it is a rapidly developing European state. Tourism in Montenegro is developing together with the country, a new tourist infrastructure is being built, and the beautiful nature, local coloring, and a relatively low (by European standards) cost of the holiday in Montenegro contributes to this.